Schools succeed when their students succeed. That means high retention rates, quality education, and great career placement. Notebowl drives classroom engagement and fosters community involvement, creating better outcomes for universities and students alike. Intuitive, social design connects students and instructors. 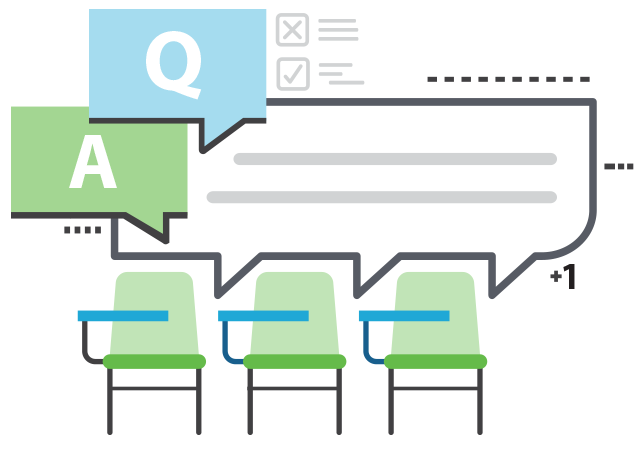 Promote after-class discussion, make it easy to ask questions and give answers that everyone will see. 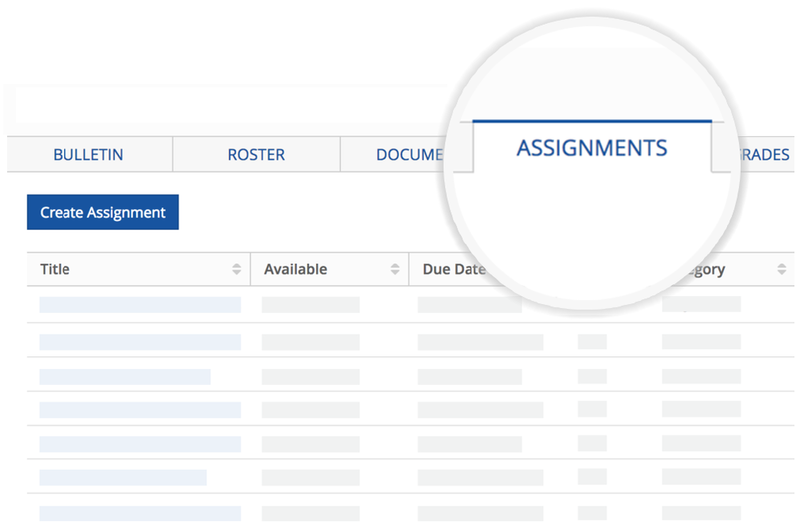 Keep your students up to date on assignments, tests, and grades. Students are more likely to get involved when it's easy to find out what's going on. 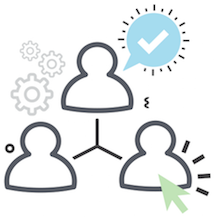 Simple group tools allow students and faculty to create groups for academic or community purposes, see group activity, and join in on all the existing clubs, organizations, and departments. Let's be honest, email doesn't work well for students. What does work? Notifications. Combined with a newsfeed to bring together all the interactions from classes, groups, and the school at large, you get a highly engaged and well-informed student body. Like a classroom, Notebowl is inherently social. It’s designed to naturally extend class discussions online. Questions are easily answered in a place that everyone can see, while comments, likes, and sharing encourage participation. Communicate like you mean it with your students. Have them share their thoughts organically, ask questions, share files and images all in one location. Now you have an exciting place to extend class to an online space. Put your homework, tests, quizzes and any action item for your class in a digital syllabus organized by dates. Connected to your calendar and all classes sync together. Making it easy for students to stay on top of all work and keep it nice and tidy for management. 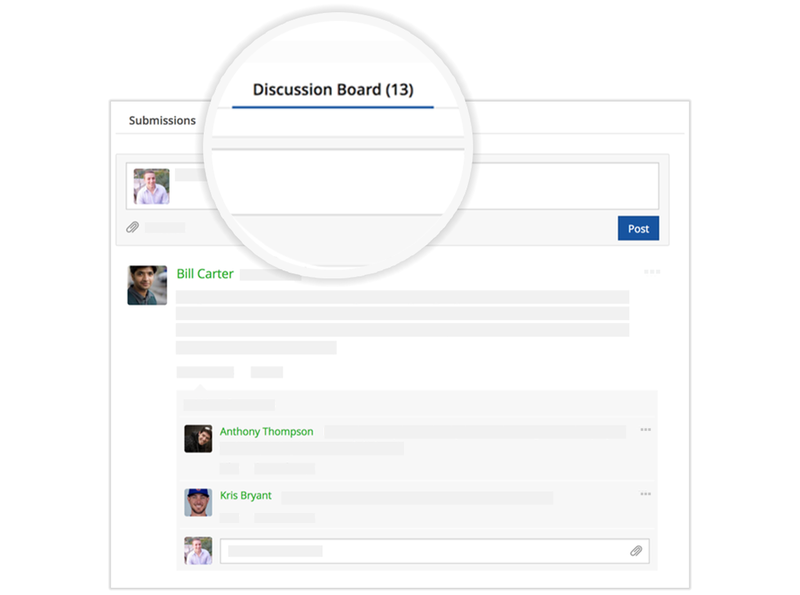 Student-friendly discussion boards drive interaction with familiar social features like comments and profile pictures. Our quick grader makes it a breeze to evaluate assigned discussions. “The clean and intuitive organization that Notebowl introduced is great. Clearly the developers are focused on the specific needs of students and faculty." 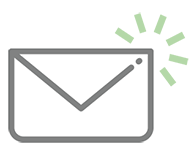 “My experience with Notebowl has been fantastic. 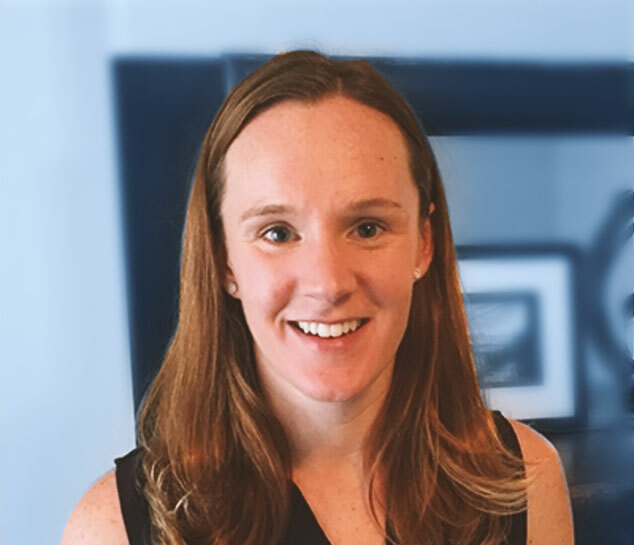 I’ve really enjoyed how it seamlessly blends the functionality of course communication and course management"
It's all about community in your classes. See for yourself. Involvement in campus groups and activities provides key support for students in school, and builds valuable connections that will help them down the road. Letting students know about activities and events is a real challenge - just look at all those flyers everywhere. Notebowl makes it easy for students to see what’s happening on campus. Let your community collaborate in groups for classes, social activities, events, clubs, organizations, departments, student services and more. Share information, files, or even jump on a video call. From departments to study groups, Notebowl provides a place for every organization. 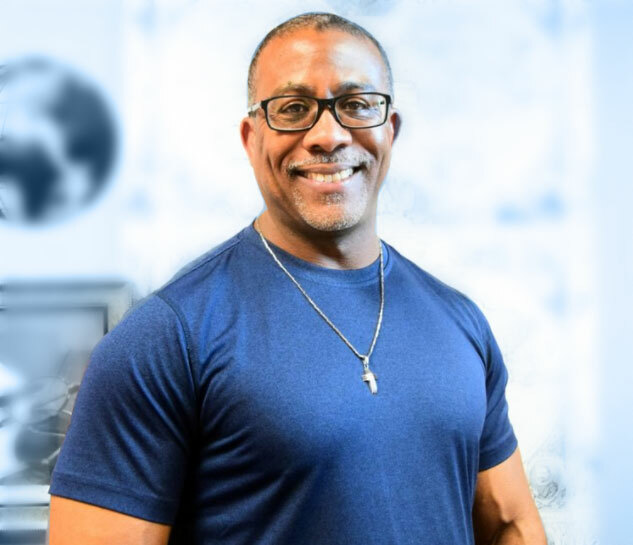 And it’s easy for students to filter and find groups based on their personal preferences, making it more likely they’ll find something they connect with. Notebowl harnesses the power of familiar social tools to keep students engaged with the entire campus experience from classes to sporting events. 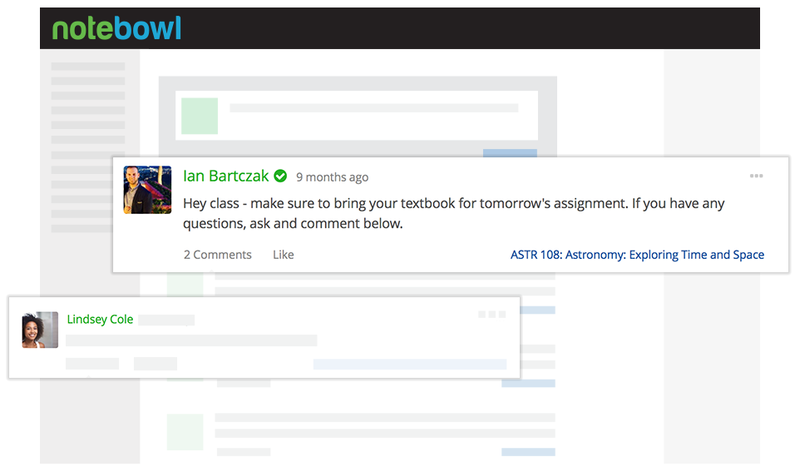 While they might gloss over emails or paper packets, the Newsfeed allows students to quickly scan all the updates from their classes and communities, helping them to stay informed. Faculty, administrators, and other leaders can communicate directly with students by posting announcements that students will actually see. 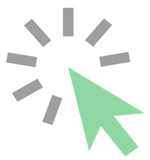 Comment and sharing options allow even more engagement. Help shy or embarrassed students get answers by asking anonymous public questions - Instructors know who asked, but class members won’t. 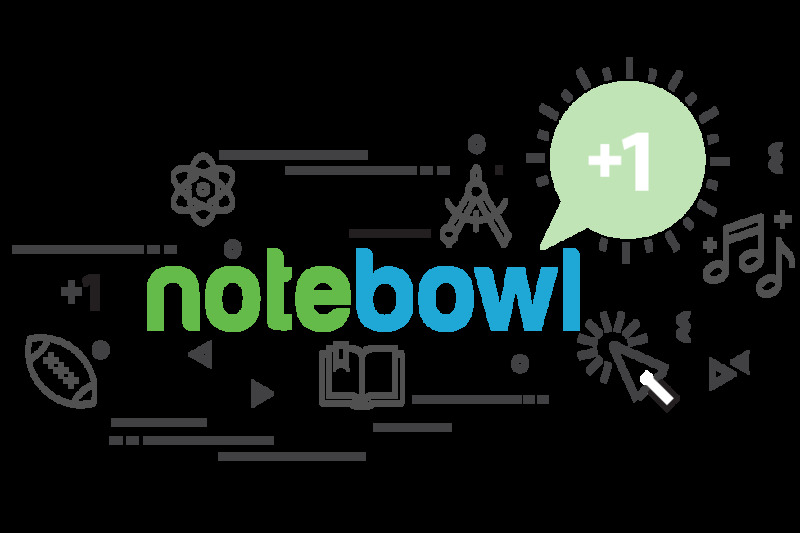 Notebowl can integrate with your current learning management system (LMS), or Notebowl can fully replace it and stand on its own. 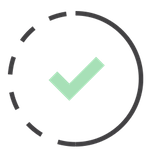 Replace your current system with Notebowl's social learning platform which includes a full-featured LMS with all of the management controls, teaching tools, security, and certifications that you expect. 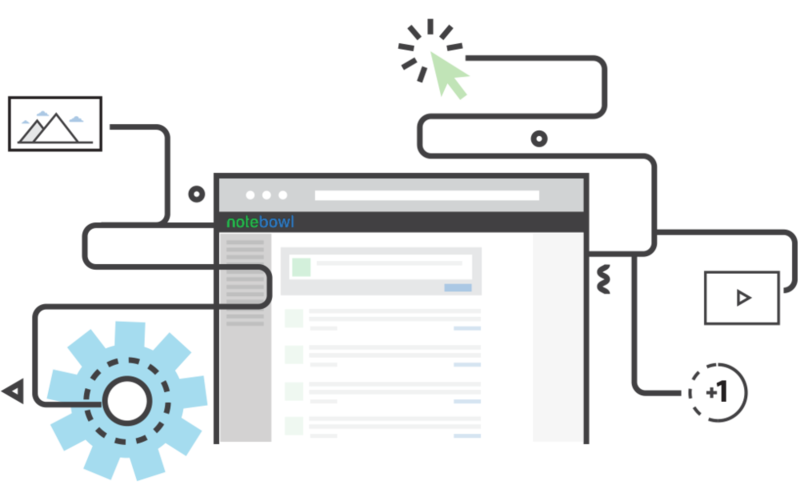 Seamlessly integrate Notebowl’s most powerful social features like discussion boards and the Newsfeed on top of your existing LMS. Partnership has been key to our success from day one. Feedback from students, faculty, and administrators - your insights and experience - continues to drive Notebowl forward toward even better educational outcomes. 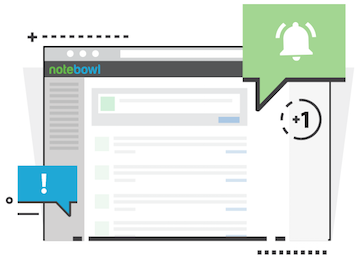 Schedule a demo to see how Notebowl works and better understand what it could do for your school. Want to try Notebowl with your own class? Request trial access and we can set you up. Whether you need more detailed information or just have a burning question you want answered, we’re ready to help. Sign up with your information to receive news and updates.